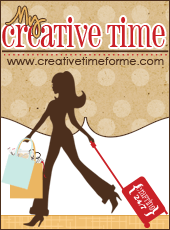 Created this card for the Craftin Desert Divas June Anything Project. 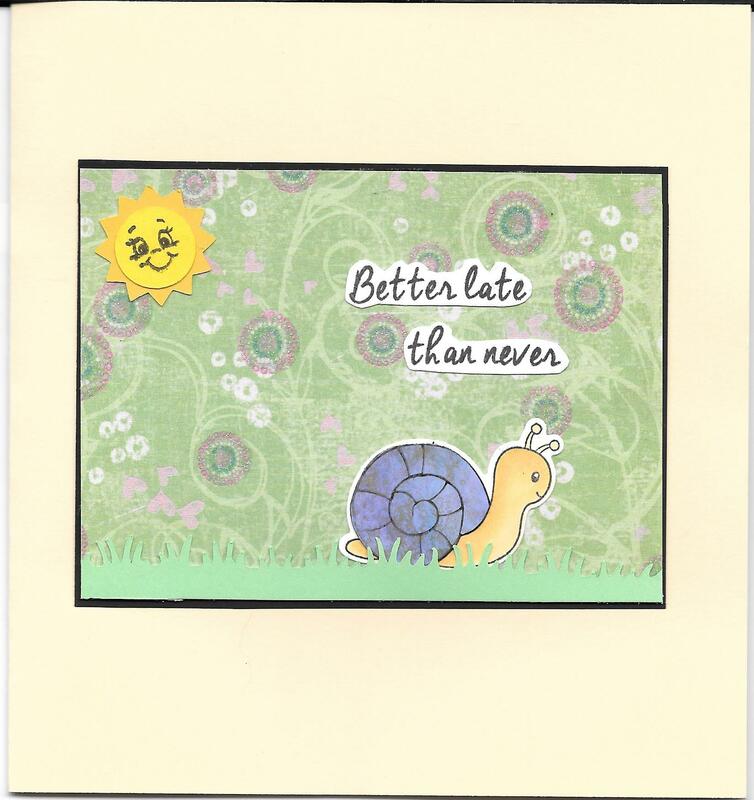 For this project, I used the stamps from Garden Cuties and the sentiment on the inside from Craftin Desert Diva’s Tissue Time. All stamping was done with Memento Tuxedo black ink. I cut out the frame for the inside of the card using Craftin Desert Divas Tag Essential Dies and my Cuttlebug. 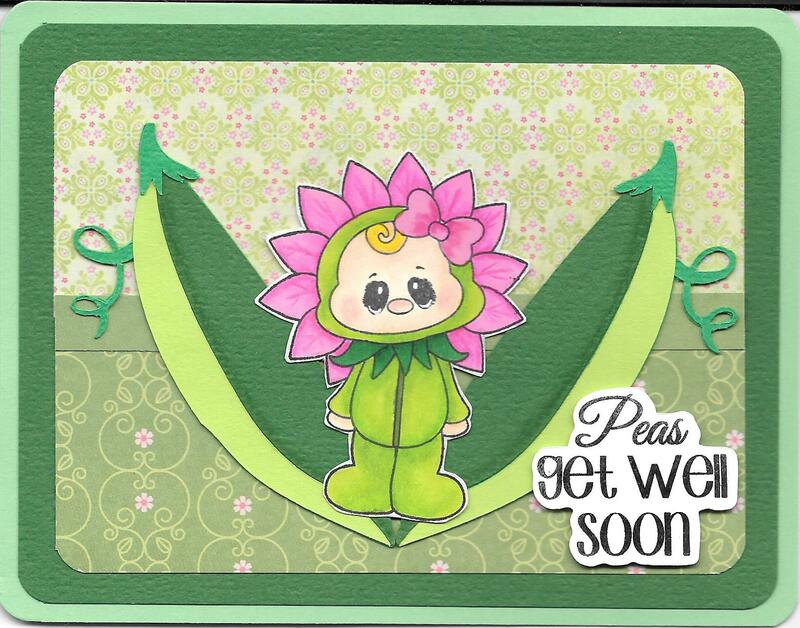 Used my Cricut Explore to cut out the Pea pod design from sweetpeajoanneb, which was a free .svg file. 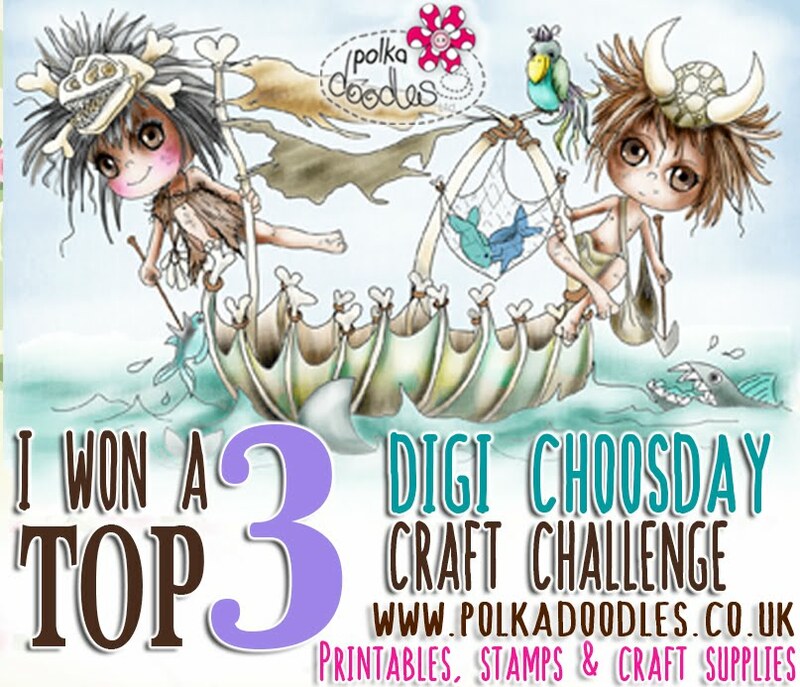 The background papers are from Ki-Doilies Paper Pad by Hamtpon Art. Coloured in the stamps with my Spectrum Noir alcohol markers and then used Gamsol and PrismaColor Premier coloured pencils to do the highlights. I made this year for Father’s Day. 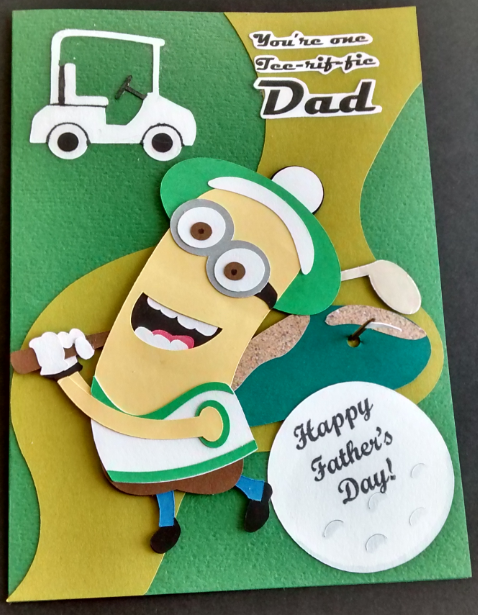 I used the Minion Golfer that I received from the SVG Cutting Files blog hop. Love the minions. 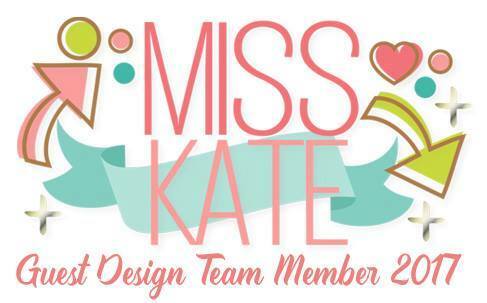 Cricut Cartridge – Everyday Paper Dolls. 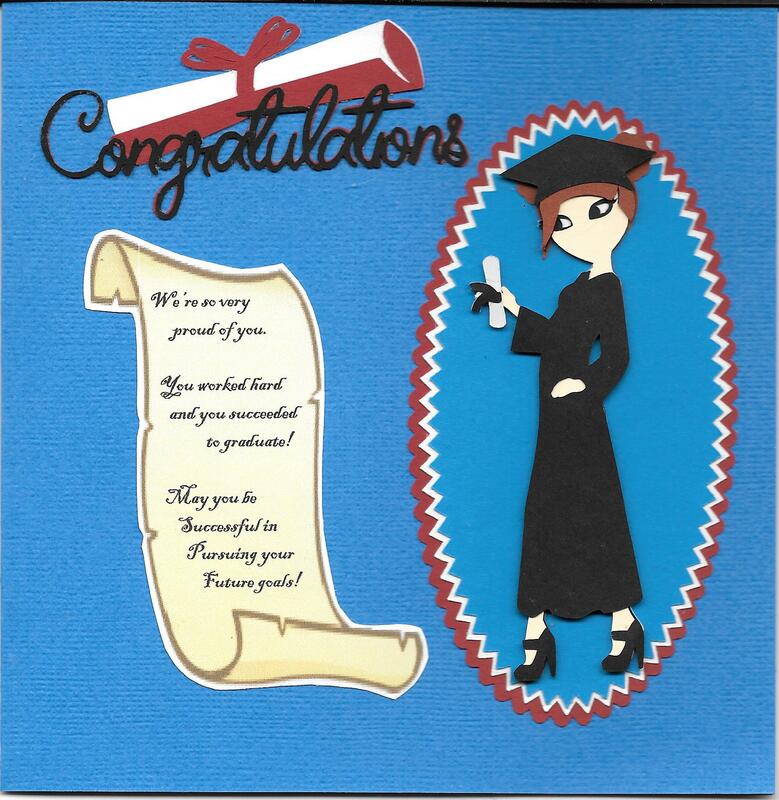 The background is from http://www.mytreasuredkutz.com/my-treasured-kutz-mtk-dc-1067-fairway-background-card-digital-svg-cut-file-by-wahnita-hammond-use-with-our-mtk-ck-4093-golf-cart-and-mtk-ck-4094-four-clubs-bag-thursday-freebie/. 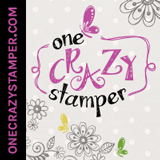 Peachy Keen Stamps – PKSC-05 May 2012. Thought I’d share a card with you that I made from my Craftin Desert Divas Just Bugcause stamps and dies. 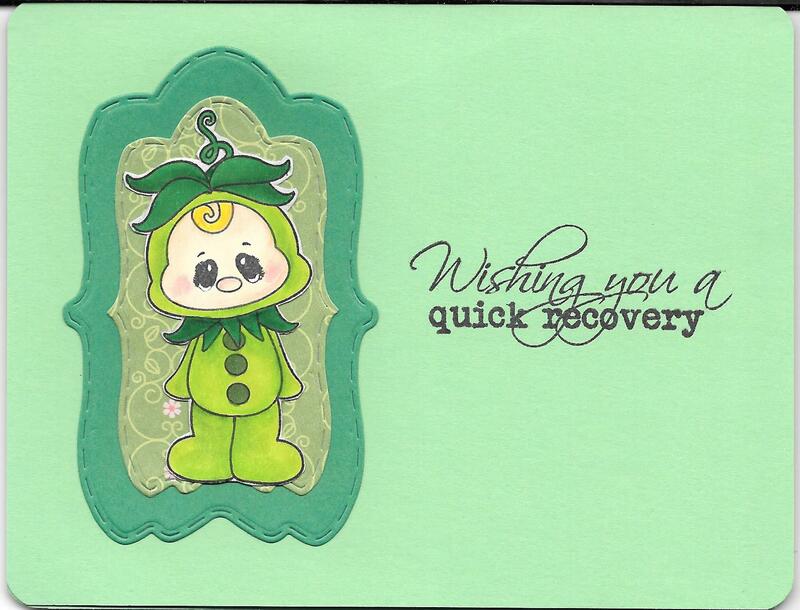 I used the background paper from Patterned paper – Kaitlin – Recollections Signature 12 x 12 Paper Pad. Love this design. I stamped the snail twice and coloured in the base, then cut out the shell from some paper I had mixed my Rangers Alcohol Inks on and thought it looked great for the shell. I cut out the shell separately and placed it on top of the coloured snail. Spectrum Noire marker and Prismacolor Premier Pencils were used to colour in the snail. Used my Cricut Explore to cut out the sun from Cricut Cartridge – Create A Critter – #M37746. Grass – Cricut Cartridge – Ribbons & Rosettes – #M41AB5. I used Peachy Keen – PK490 – Everyday Character Face Assortment. I wanted to make her a very unique card. I created the card front using her university colours. 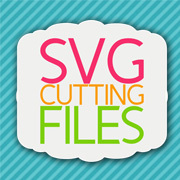 For the inside, I saw something similar to this on an SVG Blog Hop and I knew I just had to make it. I missed the original blog hop, but was given a second chance during a second blog hop to purchase a previous blog hop through a donation. 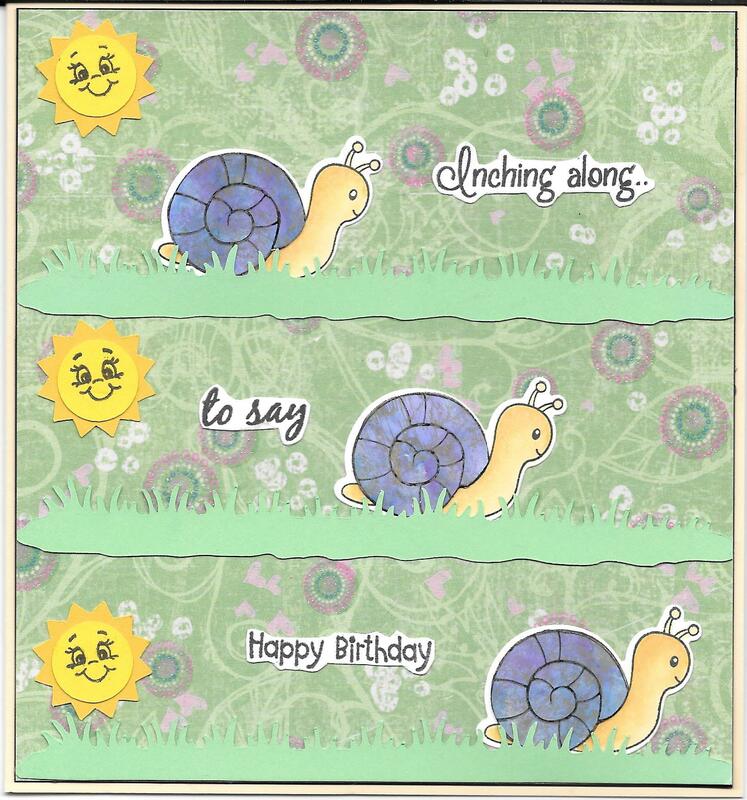 Long story short, I LOVED the card that I saw and decided to put my own personal touch to it. Young graduate – Paper Dolls Teen Scene – S-Occssn – #M3F5E7. Ovals – Phrases – zig zag oval label – #M3A497. 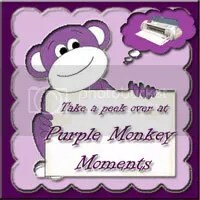 Scroll and sentiment – Wrap It Up – Congratulations – #M43331. Palm trees – Life is a Beach – PalmTree – #M31ECE. Sandy bottom – Life is a Beach – Palm Tree – #M33306. 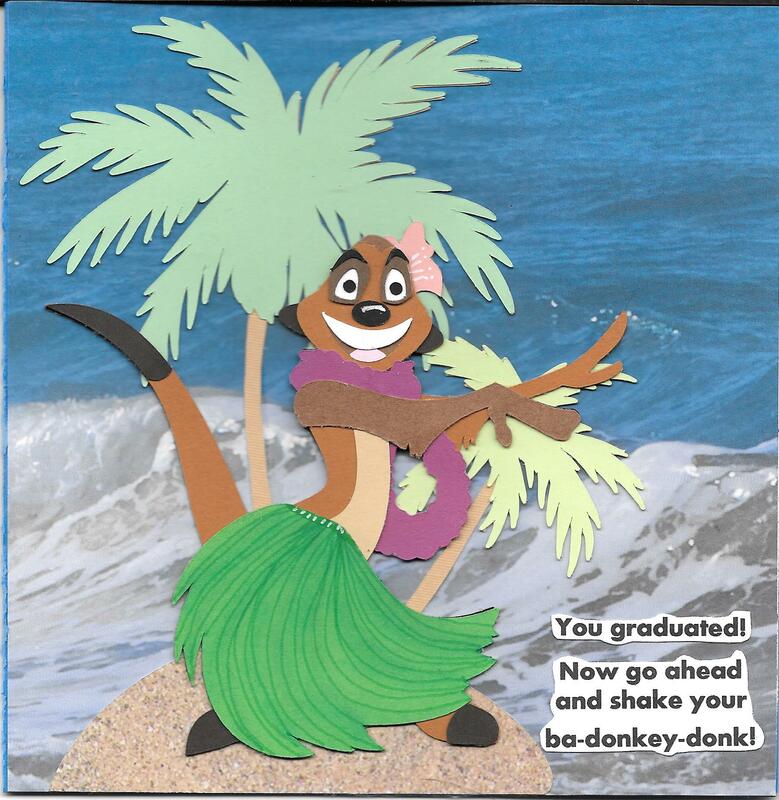 Timon Hula was from the Hakuna Matata Blog hop. I uploaded the .svg file and then used my Cricut Explore to do the cutting. The long scroll I created in Microsoft Word by inserting the image and then put in my own sentiment.